Fidel D. Nwamu has provided critical patent protection to numerous clients having drafted and prosecuted over 175 patent applications. Most recently, he was In-House Counsel at Canon, Inc. in Silicon Valley. Prior to that, Mr. Nwamu worked in San Francisco for Townsend and Townsend and Crew, one of the largest intellectual property firms in the country, where he played a significant role in the acquisition of patents and in the development of patent strategies for companies. Mr. Nwamu also worked in Philadelphia for Akin Gump, one of the largest litigation law firms where he played critical roles in providing litigation support and counseling to various companies. 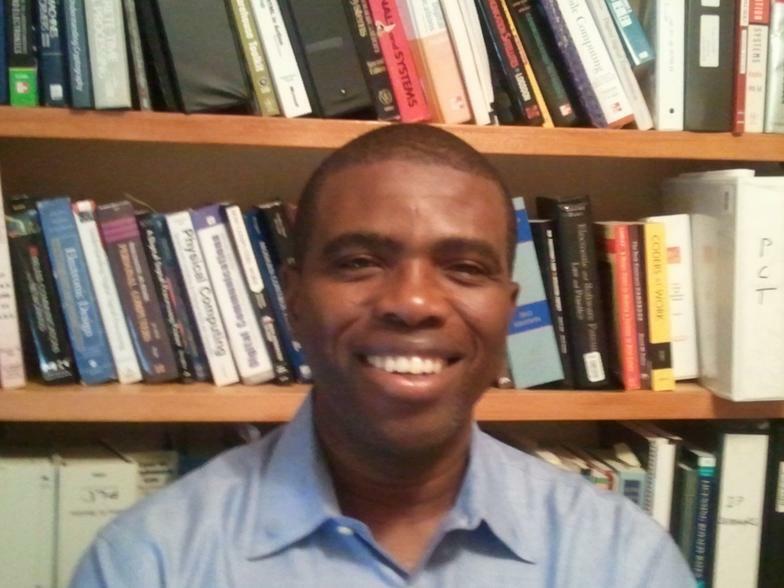 Prior to becoming an Attorney, Mr. Nwamu also consulted as a Software Engineer for Sunoco, a major oil corporation. Mr. Nwamu has an Electrical Engineering degree from Temple University and his Law degree from Villanova University located in the Philadelphia suburbs. He is admitted to the U.S. Patent Bar and the PA bar. Mr. Nwamu has published an article relating to proper drafting of means plus function claims: Does Your Claim Conform to Means-Plus-Function Format under Section 112, Paragraph Six: O.I. Corp. v. Tekmar Co., 6 J. Intell. Prop. L. 189 (1999). Nwamu, P.C. uses such "means-plus-function" techniques and other claim drafting methods to provide remarkably solid patent protection for client innovations.